The Alphabet Network is primed for the new season. Below, get the schedule for ABC‘s Fall 2016 TV series premiere dates. The new TV shows premiering on ABC this autumn include: Designated Survivor, Notorious, Conviction, Speechless, and American Housewife. Returning series include: Dancing with the Stars, Marvel’s Agents of SHIELD, The Goldbergs, Modern Family, Black-ish, Grey’s Anatomy, How to Get Away with Murder, Last Man Standing, Dr. Ken, Shark Tank, Once Upon a Time, Secrets and Lies, Quantico, America’s Funniest Home Videos, The Middle, Fresh Off the Boat, and The Real O’Neals. ABC will launch the 2016-17 season with a stable of returning hit shows and five new series to join the schedule. The premiere dates are listed below. All times listed are ET; new shows are listed in bold. The new season kicks off with “Dancing with the Stars” making its 23rd season premiere on Monday, September 12. New shows premiering are dramas “Designated Survivor,” starring Kiefer Sutherland in his return to primetime; “Notorious,” inspired by the true-life stories of famed criminal defense attorney Mark Geragos and cable news producer Wendy Walker; “Conviction” featuring Hayley Atwell (“Marvel’s Agent Carter”), and comedies “Speechless” starring Minnie Driver and “American Housewife” starring Katy Mixon (“Mike and Molly”). What do you think? Which returning ABC TV series are “can’t miss” programs for you? 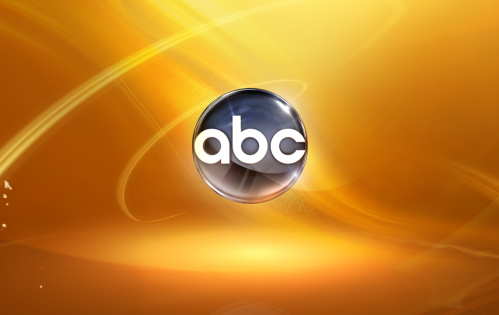 Which of ABC’s new shows do you plan to check out? 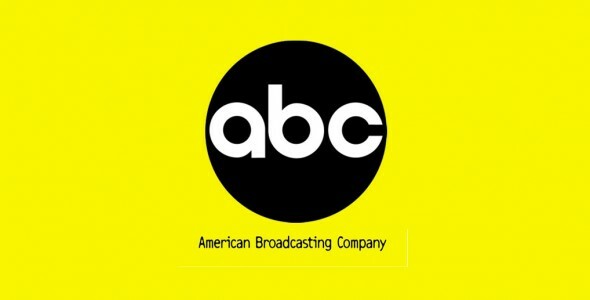 More about: ABC TV shows: canceled or renewed?, America's Funniest Home Videos, America's Funniest Home Videos: canceled or renewed?, American Housewife, American Housewife: canceled or renewed?, Black-ish, Black-ish: canceled or renewed?, Conviction (2016), Conviction (2016): canceled or renewed?, Dancing with the Stars, Dancing with the Stars: canceled or renewed?, Designated Survivor, Designated Survivor: canceled or renewed?, Dr Ken, Dr Ken: canceled or renewed?, Fresh Off The Boat, Fresh Off The Boat: canceled or renewed?, Grey's Anatomy, Grey's Anatomy: canceled or renewed?, How to Get Away with Murder, How to Get Away with Murder: canceled or renewed?, Last Man Standing, Last Man Standing: canceled or renewed?, Marvel's Agents of SHIELD, Marvel's Agents of SHIELD: canceled or renewed?, Modern Family, Modern Family: canceled or renewed?, Notorious, Notorious: canceled or renewed?, Once Upon a Time, Once Upon a Time: canceled or renewed?, Quantico, Quantico: canceled or renewed?, Secrets and Lies, Secrets and Lies: canceled or renewed?, Shark Tank, Shark Tank: canceled or renewed?, Speechless, Speechless: canceled or renewed?, The Goldbergs, The Goldbergs: canceled or renewed?, The Middle, The Middle: canceled or renewed?, The Real O'Neals, The Real O'Neals: canceled or renewed?